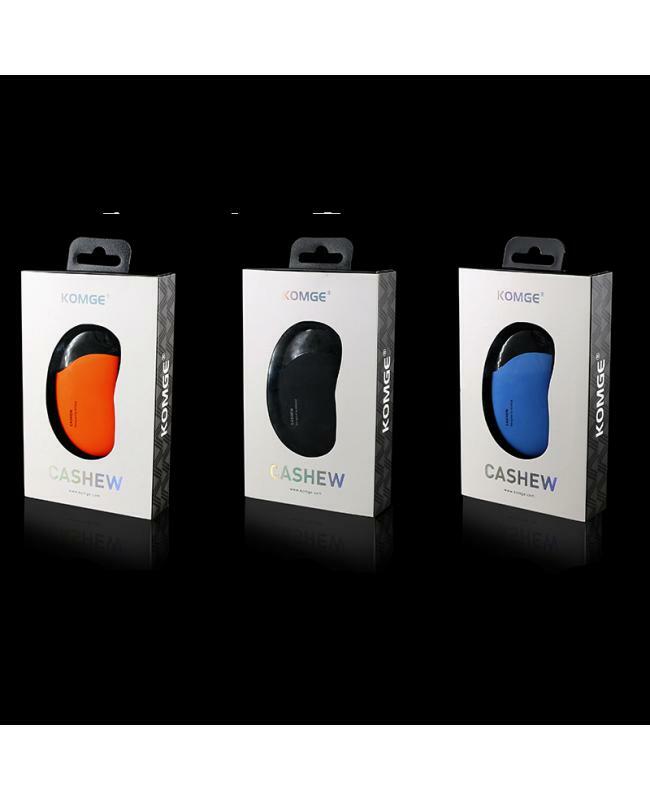 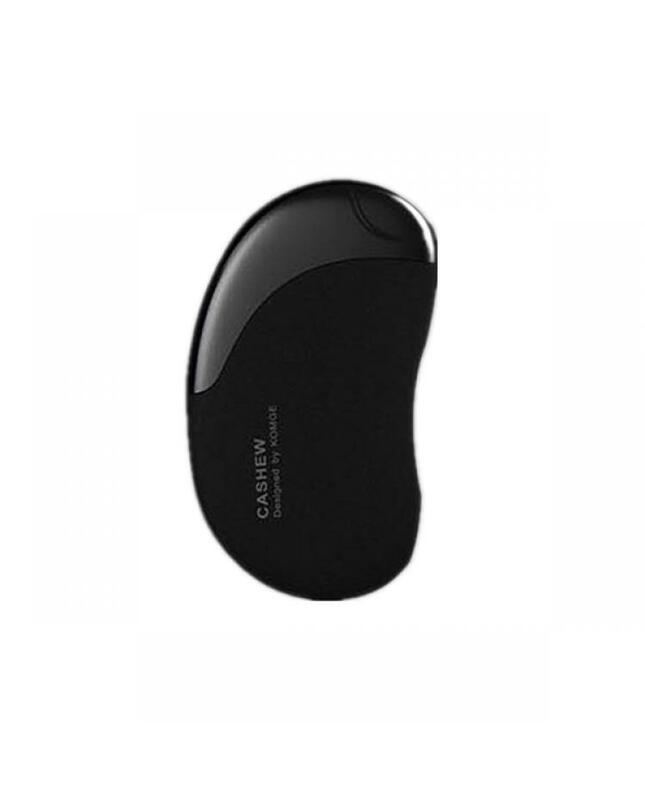 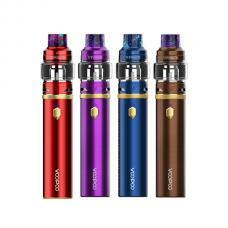 The Komge Cashew Pod System Vape Kit, which will ergonomically design, made of high-quality zinc alloy and PC material, better hand feeling and comfortable. 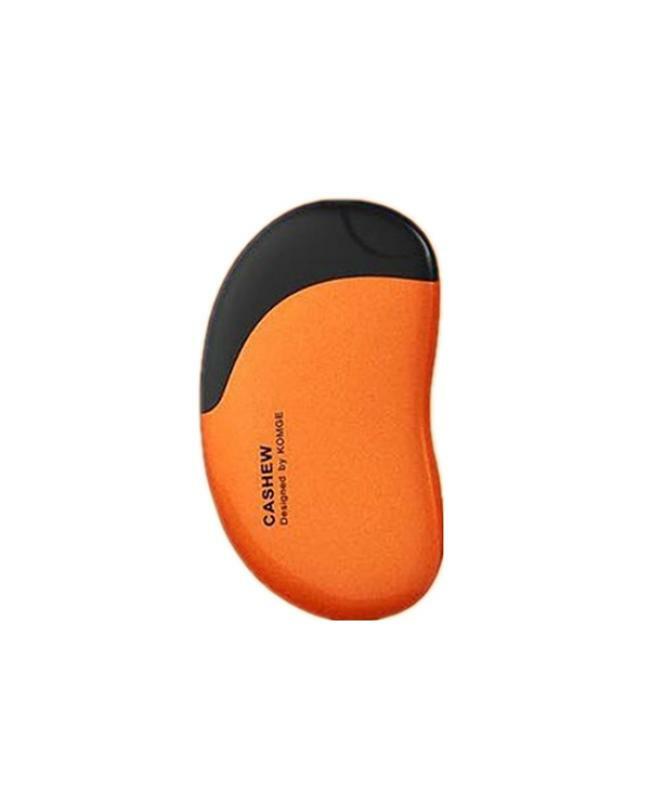 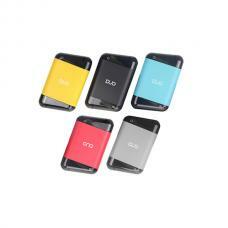 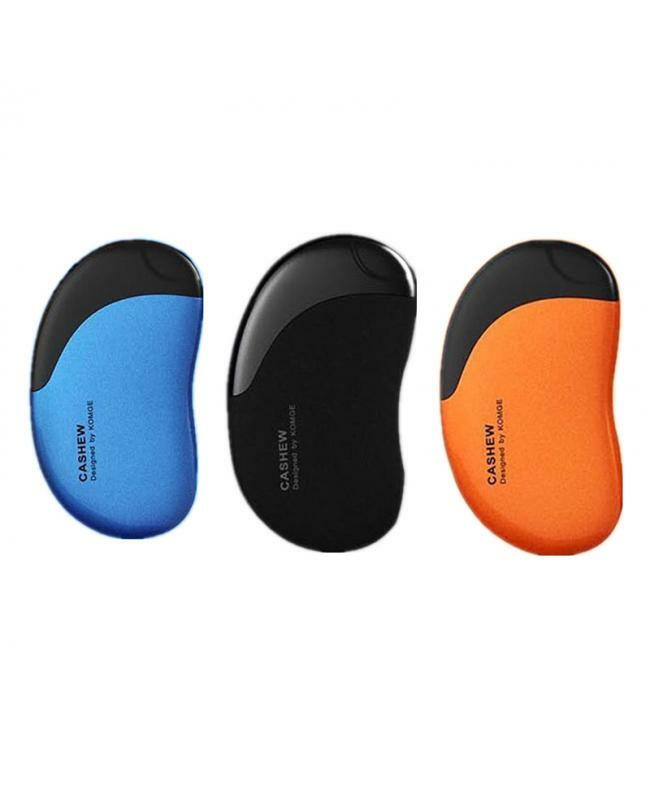 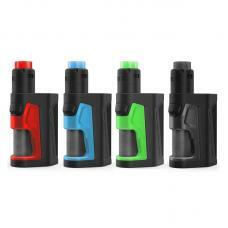 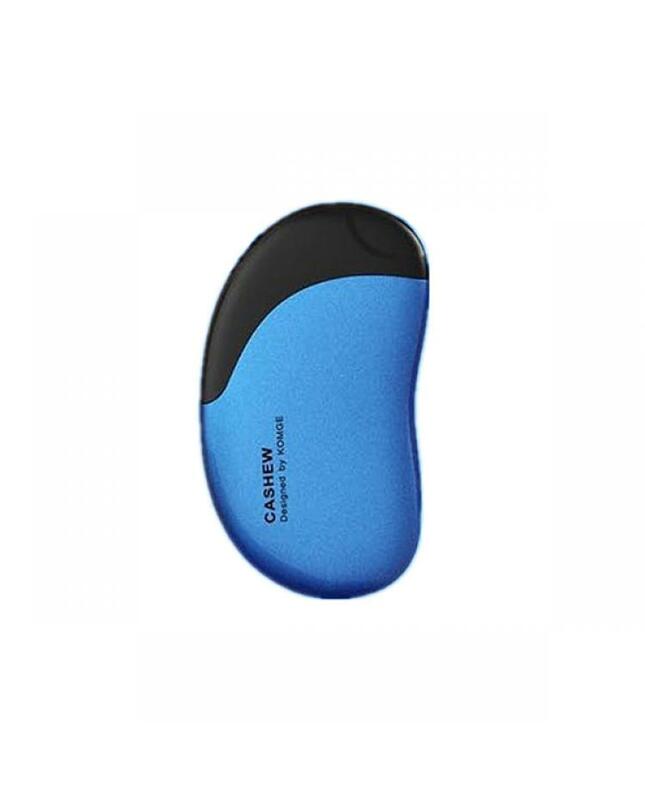 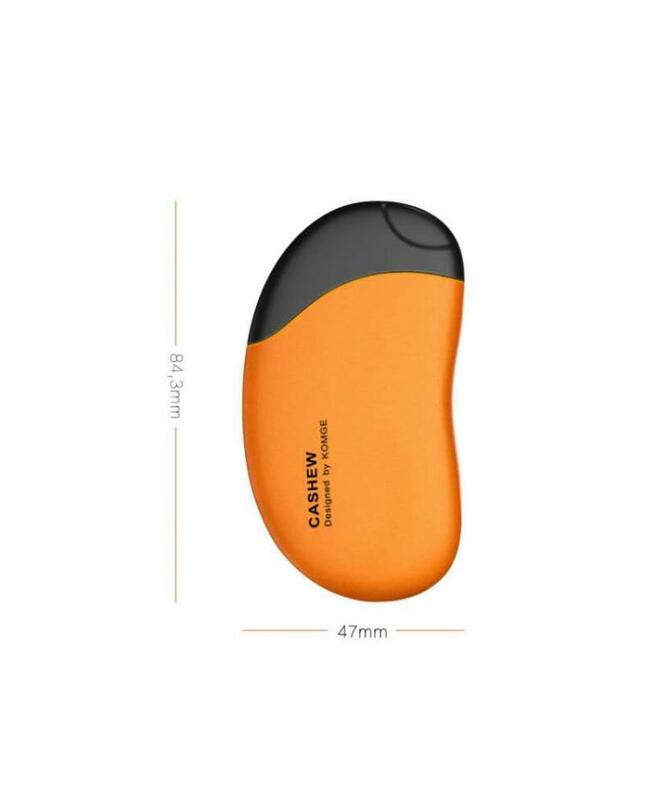 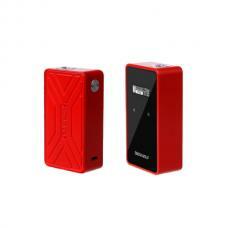 3 fashionable colors available, built-in 380 mah battery and can charge via micro USB port. max output 13watts, the replacement Kmoge pods can hold 2ml e juice, built-in 1.3ohm coil heads, will deliver dense flavor. 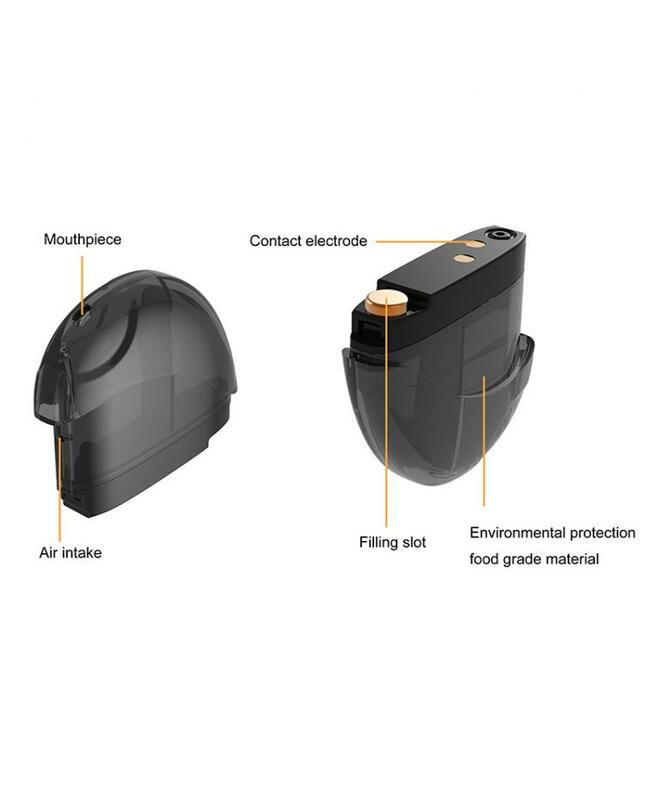 the u-shape airflow design within the pods ensures leak proof and not spit back.